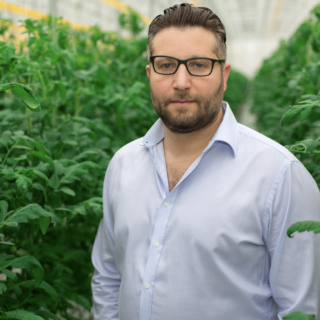 Over the last 16 years, the three have done just that, reaching new milestones year after year and making the Leamington, Ontario-based company a leader in organic growing. 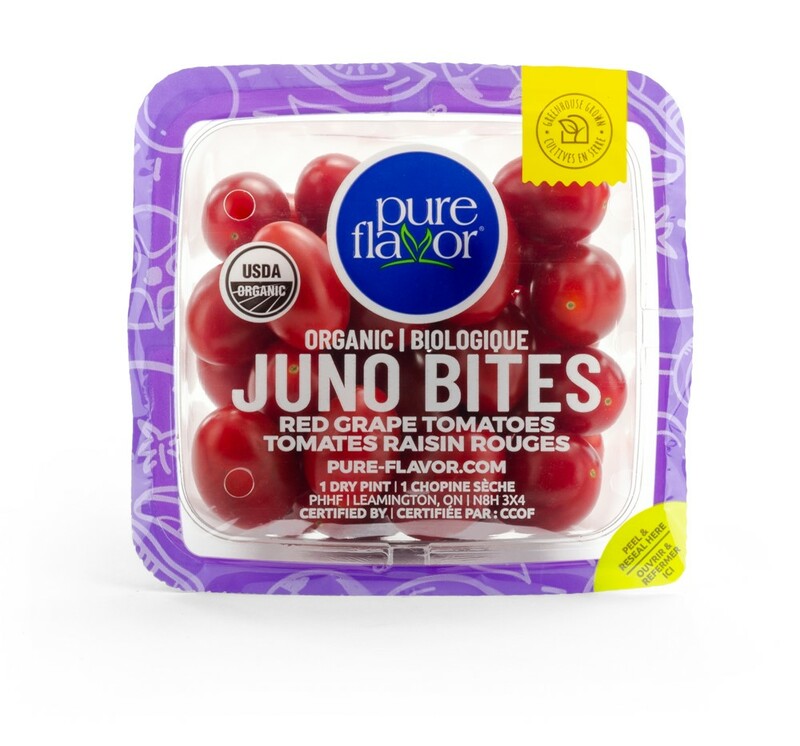 Pure Flavor grows and markets an extensive variety of USDA Organic certified greenhouse grown vegetables such as Beefsteak Tomatoes, Juno Bites Red Grape Tomatoes, Heirloom Tomatoes, Sweet Bell Peppers, Aurora Bites Mini Sweet Peppers and Mini Cucumbers. 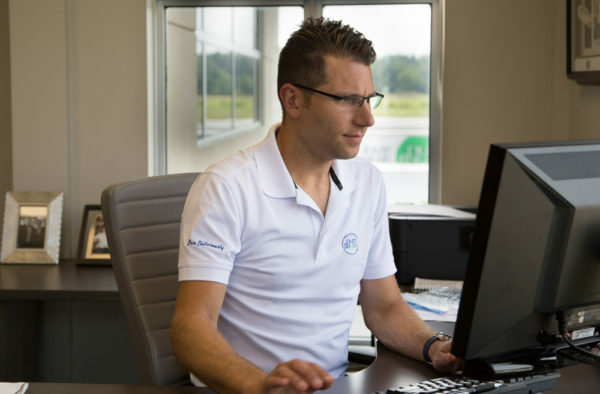 The company went through a complete brand refresh in 2018 with the goal of delivering a clear and consistent message across all its products, distribution channel, and consumer facing marketing initiatives. 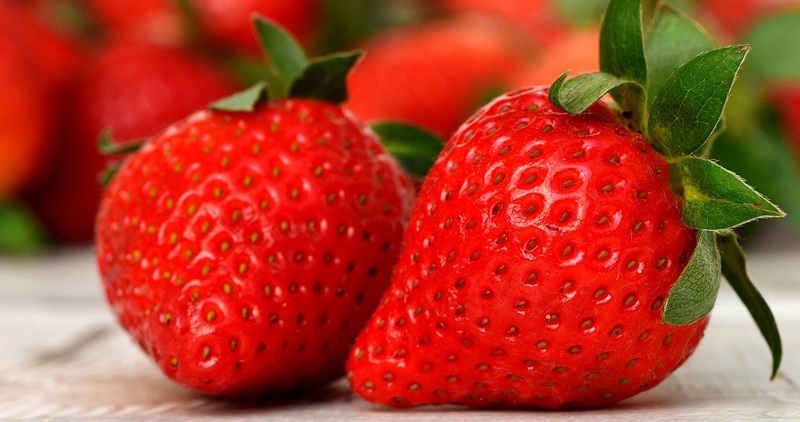 For the 2019 Canadian growing season, it added Canadian-grown Organic Tomatoes on The Vine as well as Organic Long English Cucumbers to the ever-growing lineup of USDA Organic certified greenhouse grown vegetables. 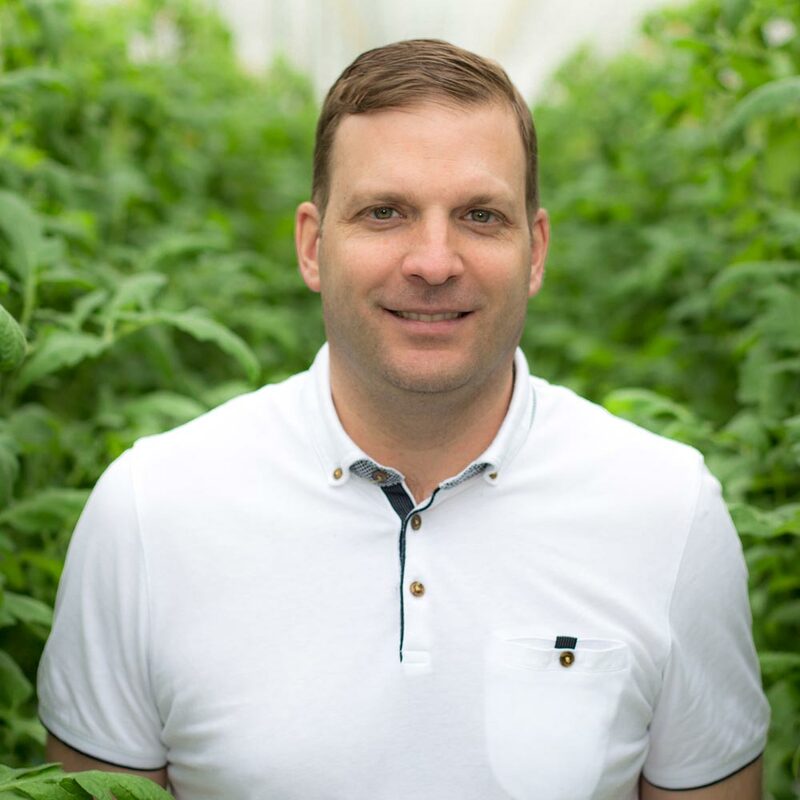 Mastronardi says the demand for a complete line of greenhouse grown organic vegetables has been increasing year over year and Pure Flavor has been working with its family of growers throughout North America to develop key items to meet the retail and foodservice demand. 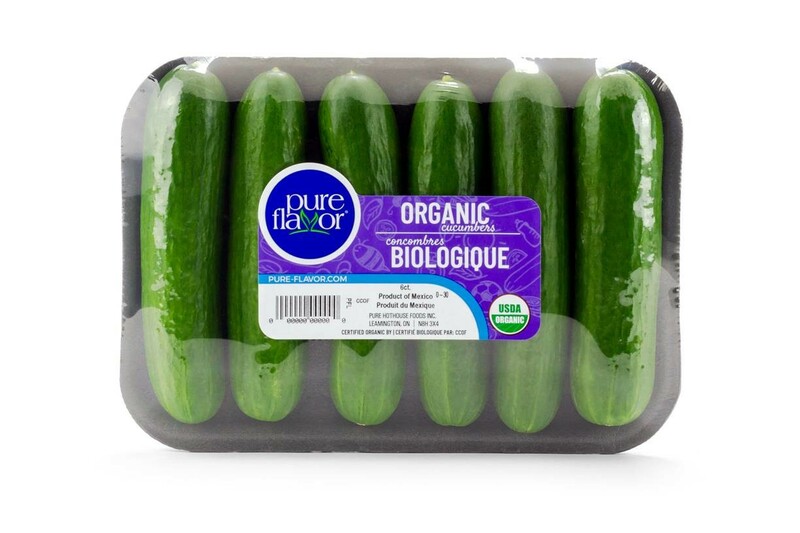 Pure Flavor unveiled its new packaging for the company’s organic line up at the United Fresh Trade Show in Chicago last June and at the Organic Produce Summit in Monterrey last July. 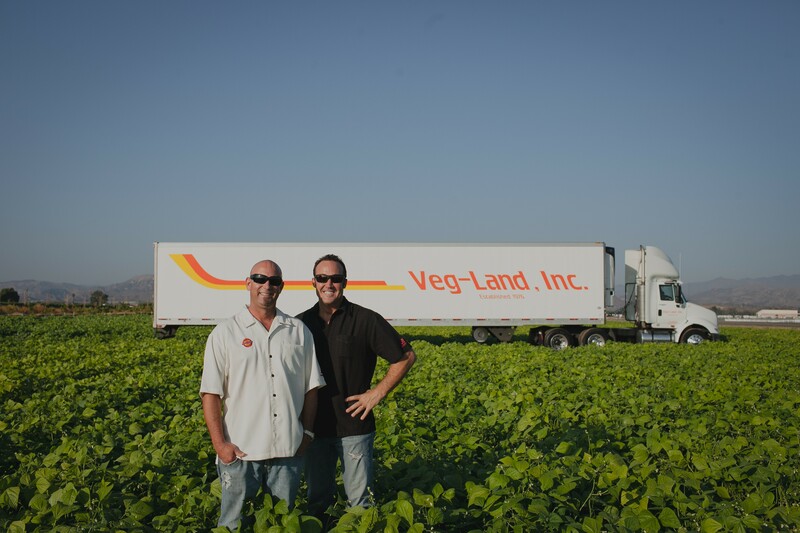 As a premium greenhouse vegetable grower, Pure Flavor’s customers are actively looking for the best products that they can buy with consistent being an operative word. 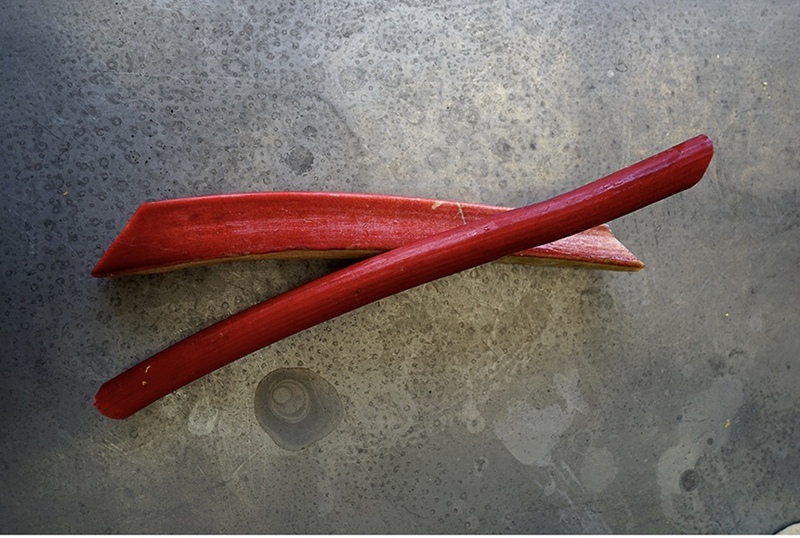 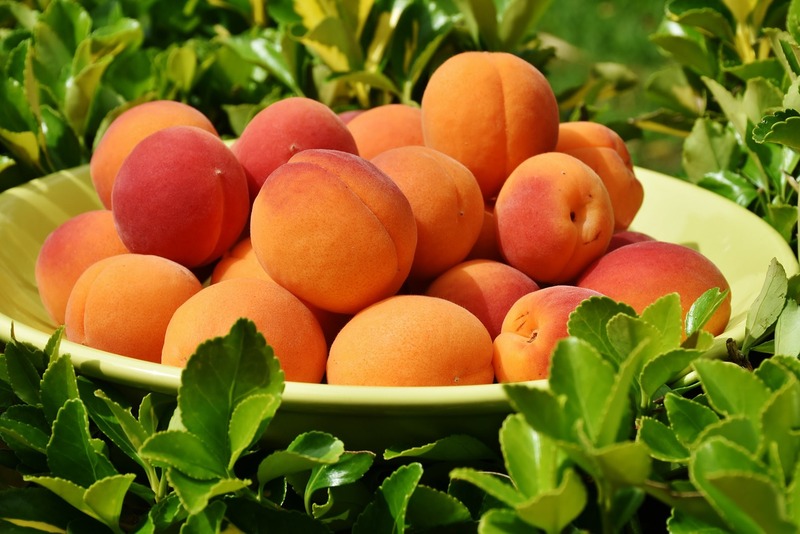 Still, one of the biggest challenges the company faces is being able to meet the increasing demand across North America, as such, it plans on increasing the amount of produce it ships in 2019.